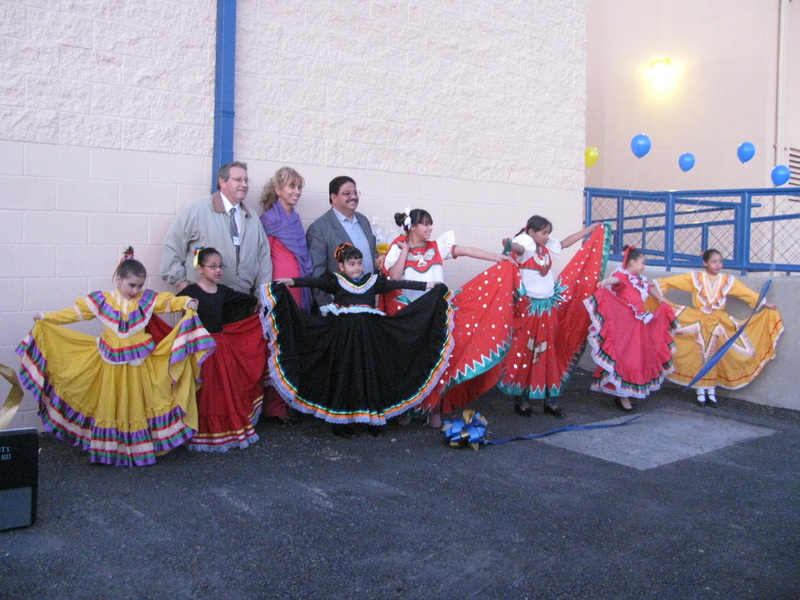 In March, 2012 our students competed at the first annual Eastwood High School Folklorico Competition where our Ensemble group won First Place in their division. 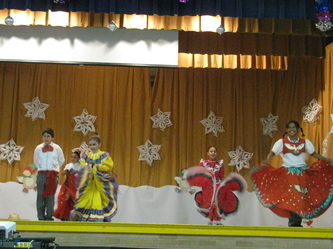 The entire group placed second as they danced El Jarabe Tapatio and El Son de la Negra. Congratulations to our award-winning dancers. 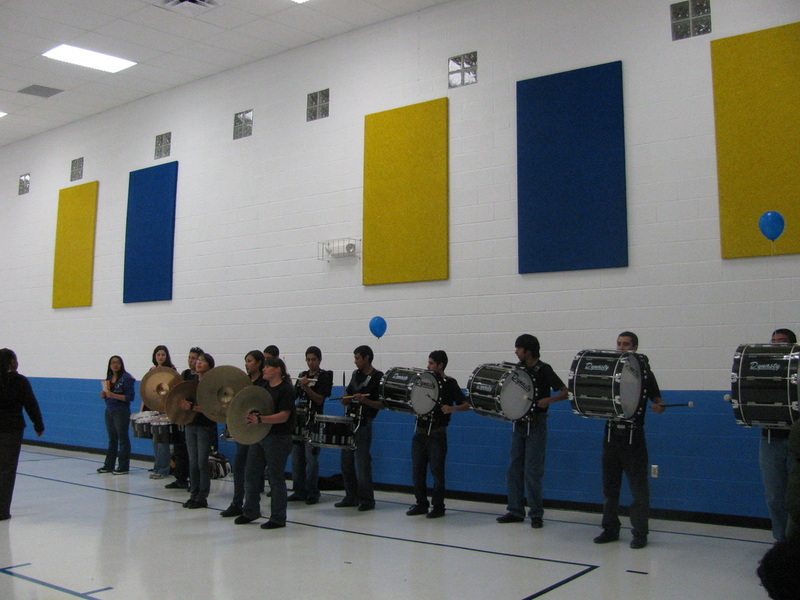 Come check out our awards the school trophy case! 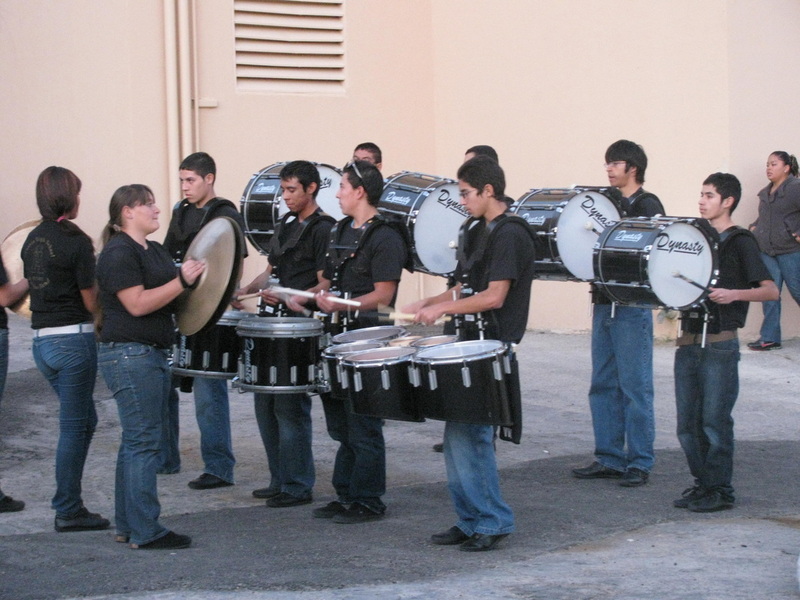 In 2014 Students performed at every PTA meeting and also participated in the Clear Channel Generation 2000 Celebration at the El Paso Convention Center. Images from the Multipurpose Room Dedication ceremony, February, 2011. 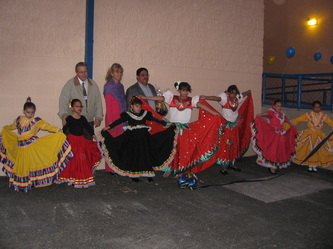 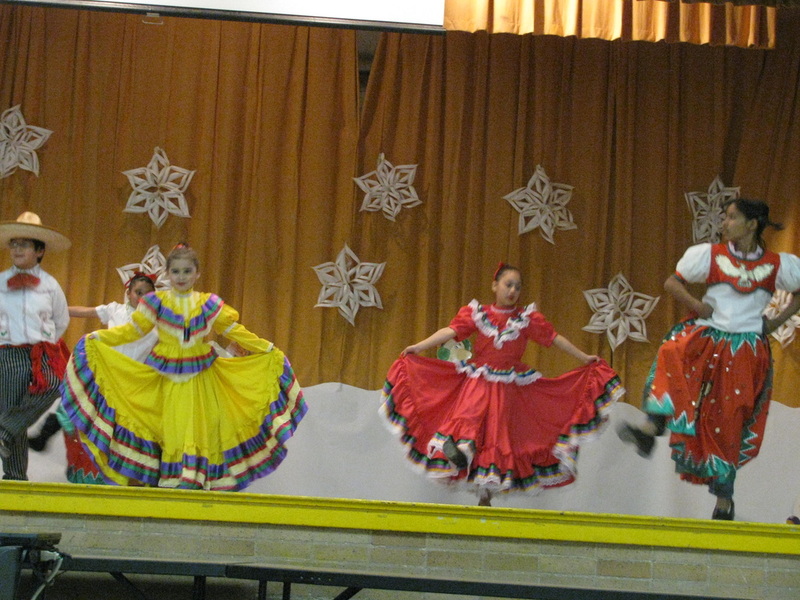 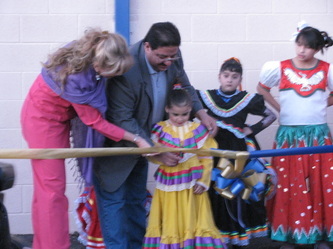 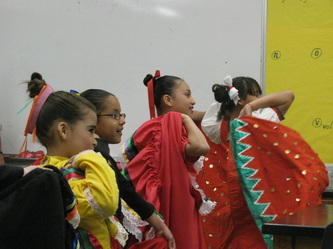 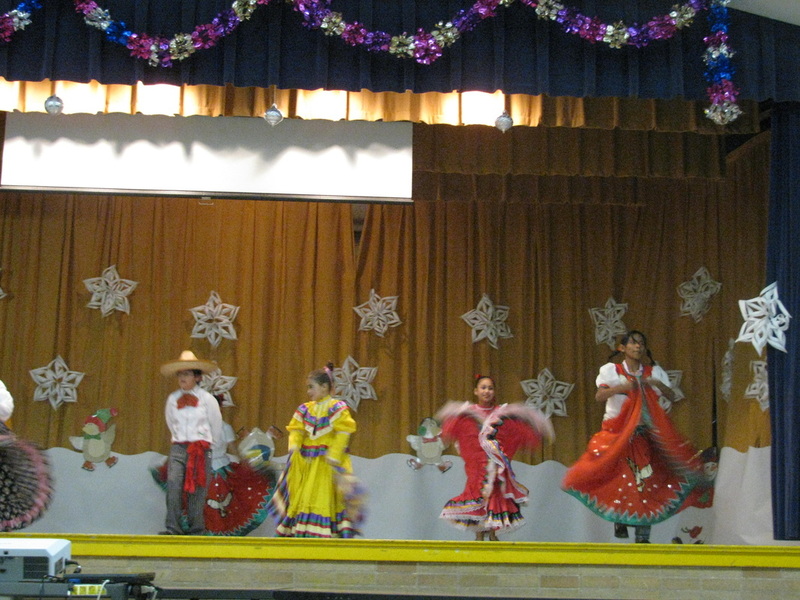 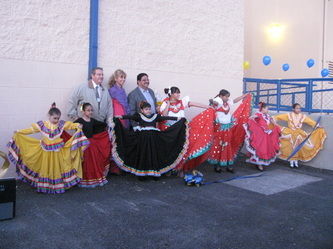 September, 2010 marked the re-birth of the school's Ballet Folklorico. 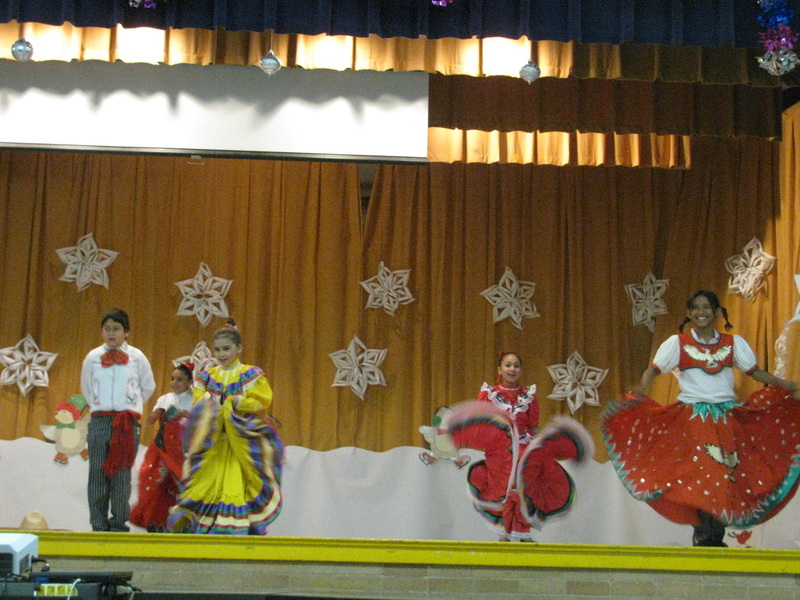 Students in grades K through 5th learned dances from the state of Jalisco. 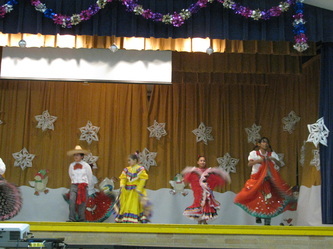 Classes are held every Thursday after school in the cafeteria. 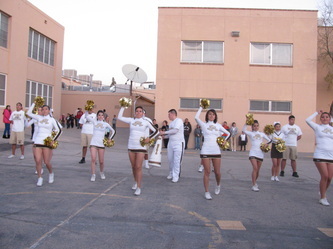 See you at our next performance!